Geranium Oil (Egypt) - Ultra International B.V.Ultra International B.V.
Seeding usually occurs late in the year around November and December with the first cut and distillation occurring in June. Then the plant continues to grow until the second cut around October. 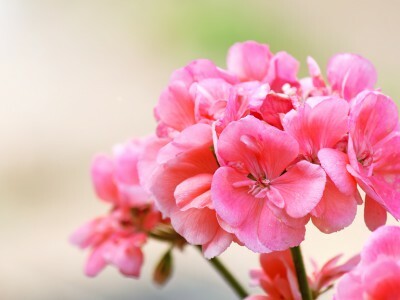 Often referred to as 'Rose Geranium Oil' this is one of the most important and most commonly used ingredients in perfumery. France and the USA are cited as the world's largest importers; however, it is assumed that France is the biggest consumer (for fine fragrance).